The California Environmental Quality Act (CEQA) was passed in 1970 to create a statewide policy of environmental protection. CEQA requires state and local agencies within California to follow a process that informs the public of certain environmental impacts. A part of that process may include filing environmental documents with the County Clerk. Filing Fees are due when environmental documents are filed with the county clerk’s office. Checks should be made payable to the Inyo County Clerk. For more information on filing fees, please refer to California Code of Regulations, title 14, section 753.5. The filing filing fees for environmental documents are adjusted annually by the California Department of Fish and Wildlife. Check back in November of every year to see the new fees. The CEQA filing fee will be waived if a project will have no effect on fish and wildlife as determined by the California Department of Fish and Wildlife. 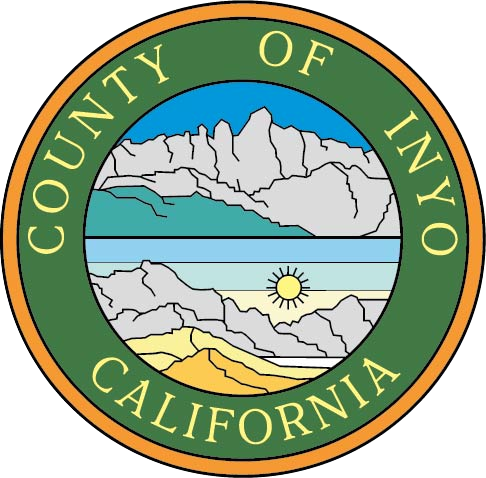 Visit our website to view a copy of environmental documents filed in the Inyo County Clerk's office. To sign up to receive an email notification of any new filings, please contact our office.